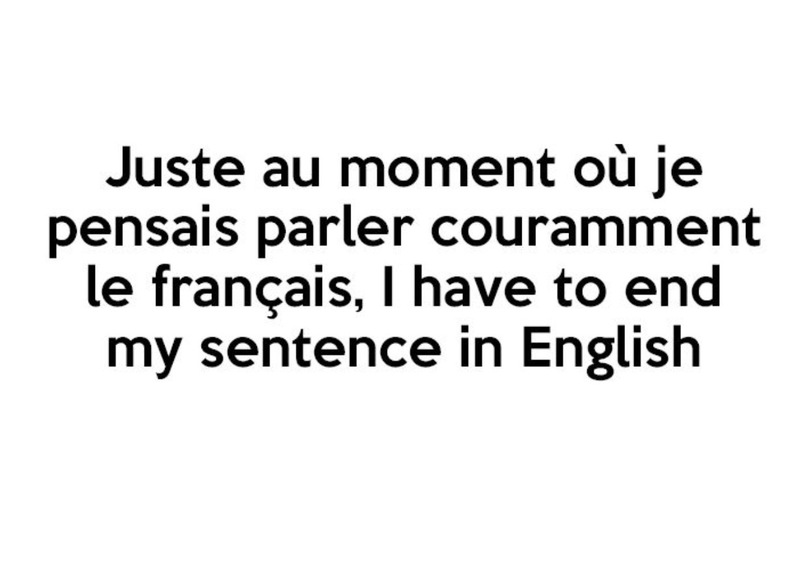 Image courtesy of Expatriates Paris – Thank you for summarising my current language skills perfectly! A fair example of where I’m at thus far with my French but hey, I’m ecstatic to even be able to for﻿m a few words. Adult learning difficulties are R E A L ! My toddler is more advanced in French than I am and he’s 2. Yes, 2. No doubt he’ll be teaching me soon. Who am I kidding, he teaches me already with all the French books I’m forced to read at bedtime (courtesy of toddlers father who says I need to read in French for practice). Toddler has laughed at me whilst reading T’Choupi. Apparently it’s jaw breakingly funny when mummy reads in “Le Français” 😳. Truth be told I’m learning a bucketload of Frenchy stuff via toddler. It’s awesome. As I watch our toddler venture into the world of talking, rather than nodding, grunting and pointing, I’m simply astonished at how quickly he’s picking up both languages. According to science, and who argues with science, 2 year olds can learn between 5-10 new words a day ! All jokes aside, the kid is killing it in the language department and I’m hiding behind him picking up his vocabulary and asking husband “what did you say to him?” Hey, I’ll take a language lesson anywhere I can ! If you’ve got a bilingual babe or are just interested in how they develop, here’s a few tips on what to expect for your bilingual child’s language development. I just hope our little man doesn’t back out a “putain!” any time soon. Oh the S H A M E.